Ha! Ha! The Madman is everywhere. rain on the parade: looks like a good but boring strain, dunno why. i like it's parents. looks like a good but boring strain, dunno why. Never been called boring once in my life, many things tho, but not boring. Obviously i know you are talking about the strain. Well the storms started in Costa and the heavy rain too. Officially. Placed a T5 on top of the lamp until the storm passes, even unplugged the Vero lamp from the wall. It cost me an arm and a leg this thing. Gotta take care of it, but it also means growing becomes harder in here. Cuttings in stasis, and others rooting. 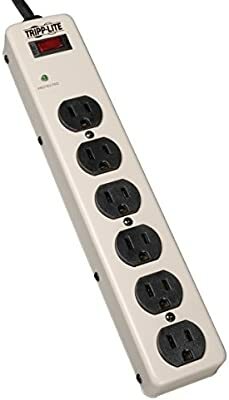 A Belkin Surge protected strip feeds the Forza UPS unit where the timer/kill-a-watt are, then another General Electric power strip gives power to the drivers of the fixture, this one comes out of the timer outlet. I wish I didn't see all those electrical connections on the floor, I will be disturbed all day from seeing that. so you have backup for your backup! it probably makes sense to still unplug them, if the surge protection gets fried you'd have to replace them. it probably makes sense to still unplug them, if the surge protection gets fried you'd have to replace them. Exactly, better to unplug the thing for a little while, and when the lightining stops, turn it back on. Takes nothing to do it. Just on top of some small timber should be OK man. Done! Well, in the morning will be done. Thanks, i appreciate it. One slot left as of 11:34 PM EST. @MadScientist, up again if you are interested, "Next 5 orders that are placed on our site get 2 unreleased packs as a thank you freebie. " via truebreedseed (instagram). Five slots as of 1:42PM EST today. I'm out of town bro. Thanks for the heads up! Hello everyone, i have to let everyone know about @Enstromentals work ethics and will to help. You are good people Mr. Enstromentals. GOOD JUJU FOR YOU! Got me one of these today from Cafe Press! Love it! 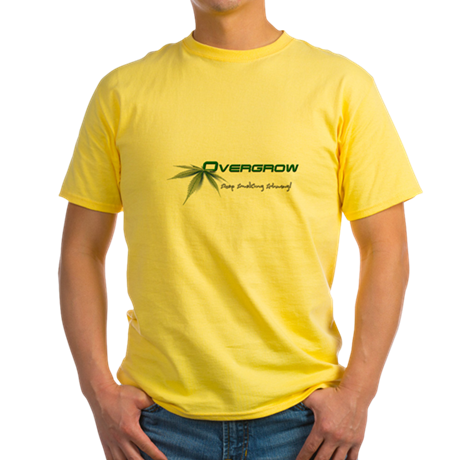 I wish i could wear canna related apparel in public. This i will use when i go to the Canna Cup 710 next month, if i can get the tickets, invitations flew around and now you can't find a ticket! ?